skills–supporting a lifetime of musical progress and enjoyment, and nurturing their physical, mental, emotional, and spiritual well-being. 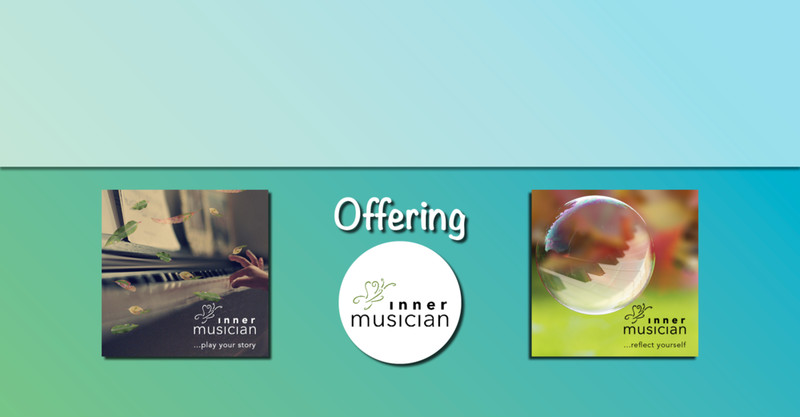 Strings and Keys Music Studio was founded in Lafayette, California in January 2000, by Lauralee, a professional freelance violinist, and a conservatory-trained pianist with a Bachelor of Music in Music Therapy. Lauralee is also a parent of two “career musicians,” and an encouraging and enthusiastic teacher. Specializing in fun, innovative, and research-driven multi-sensory transformational music education programming, Strings and Keys Music Studio offers weekly lessons in piano, violin, and viola to students ages 4-104 (well...our most "mature" student started lessons at 81!). Our youngest piano students, 4-6 year olds, participate in the innovative Play-a-Story™ program, a groundbreaking curriculum created by Inner Musician’s Lyndel Kennedy. In this program, unique musical concepts are applied directly onto the keyboard. Students learn basic piano skills through story, and experience their own musicality through improvisation. After 12-18 months they are playing fluently, and their rapid integration of musical concepts greatly supports their ability to progress seamlessly to our Simply Music® curricula (see below). 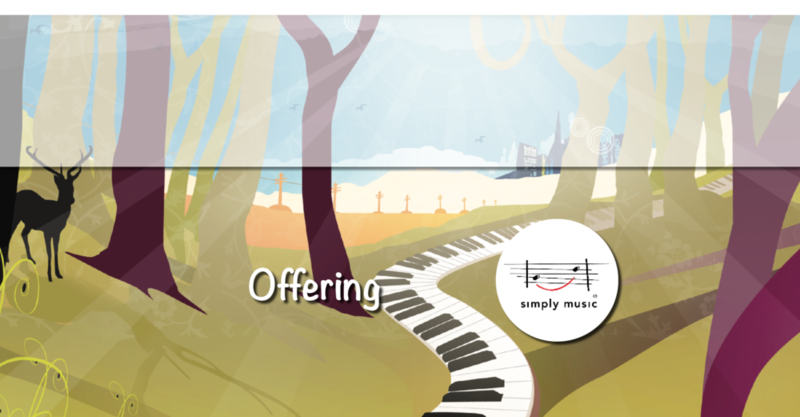 Our older piano students, ages 6 and up, learn piano through Simply Music®, the revolutionary Australian-developed piano and keyboard program that has students of ALL ages playing great-sounding classical, popular, blues, and accompaniment pieces immediately– from their very first lessons! Children, teens, adults and seniors are achieving unprecedented results from this unique approach. It is not only becoming the new standard in entry-level music education, but is redefining music learning. In contrast to traditional learning, this breakthrough program is tactile, experiential, and multi-sensory, with students being physically, visually, and aurally fully absorbed. The first step, which is required for parents and adult students, is to attend a no-obligation, one hour Free Information Session. Children over the age of eight may attend, but are not required to attend. At the Session, you will learn how we are obtaining our remarkable results, hear about the lesson structure, curriculum, fees, and scheduling, and even learn a piece of music! We highly encourage both parents to attend the information session. There is an opportunity to enroll in weekly lessons, though there is absolutely no obligation. Please contact Lauralee to schedule a Free Information Session. Strings and Keys Music Studio offers weekly shared and private violin (and viola) lessons. Lauralee utilizes the European classical repertoire, as outlined in the Suzuki School of Music for Violin™, as well as North and South American folk, blues, bluegrass, jazz, and classical music, as outlined in the O'Connor Method™. Beginning students through advanced and professional-level students, learn how to play with ease and freedom, using the tension-free techniques of Kato Havas' New Approach to create a beautiful and vibrant tone from the first lessons! Students at Strings and Keys Music Studio are encouraged and supported in supplementing their lessons with ensemble experiences. This could include fiddling workshops and camps, Youth and Adult community orchestras and Big Bands, and playing in their school orchestras. Strings and Keys Music Studio violinists and violists regularly hold prominent positions (first stand!) in their respective ensembles. Please contact Lauralee to schedule a time to talk about the structure of the lessons, the scheduling, the lesson and materials fees, etc. Lauralee began her musical journey when she was 3 years old and started private violin instruction when she was 4. As the youngest of 6 children, many of whom pursued piano lessons, Lauralee was surrounded by music as she grew up. She "picked up" learning how to play the piano while focusing on a classical education on the violin. After high school, Lauralee pursued her passion and moved to Oxford, England to study violin with world-renowned teacher, Kato Havas. There, she remained for 4 years and received a world-class musical education, learning the art of how to play the violin with physical ease, emotional freedom, and a singing tone! Lauralee then went on to major in Music Therapy with a concentration in Piano Studies at the University of the Pacific's Conservatory of Music. She sang in the university honors choir, played violin professionally with the Stockton and Modesto Symphonies, freelanced, and taught violin. Lauralee’s joy and excitement for music merged with her passion for teaching in January 2000, when she opened Strings and Keys Music Studio. She has since been sharing her love of music and connecting with people through teaching students of all ages with instruction on violin, piano and some viola as well! In 2017, Lauralee was awarded Simply Music's highest status as a Master Teacher, an honor that illuminates not only her expertise as a teacher, but also demonstrates her drive to encourage, recruit, and coach other teachers in multiple aspects of their businesses. We are centrally located in downtown Lafayette.